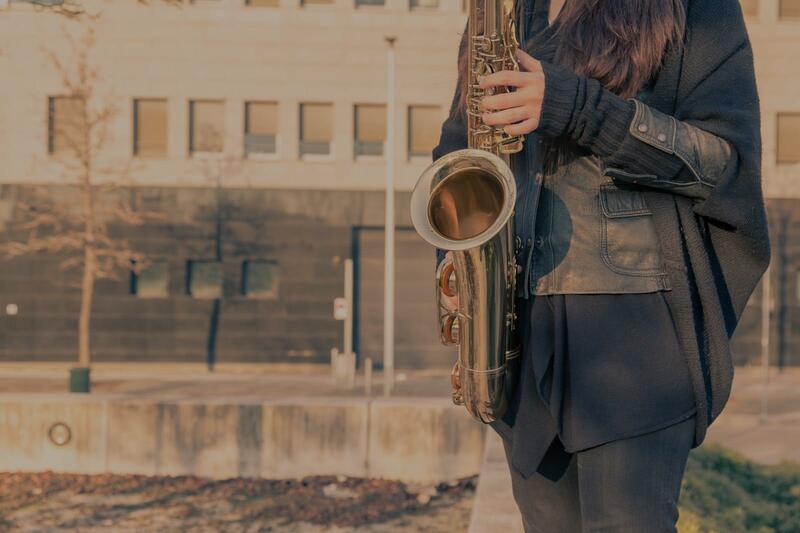 Find the perfect teacher or instructor in Boulevard Woods North for private saxophone lessons in your home or in their studio. "My lessons are going very well! Great instructor!" Miami, FL teacher: Frixos P.
Miami, FL teacher: Eddie P.
rovided materials to study, was very patient, and Ryan made excellent progress for his very first lesson. We will be signing up our daughter with him later this week." "He is very enthusiastic and a great instructor. My son love his classes." "Excellent teacher. Very patient and focused. Highly recommendable." "Awesome!!!!!!!!!!!!!!!!!!!!!!!!! Making so much progress. Lots of stuff I didn't know I now Know!!!!!!!!!!!!!!!!!!!!!! :):):):):):):):):):):):):):):):)"
oys what he teach you can see that passion and how dedicated he is in teaching. I give him a 5 star because he explains it not only to my daughter but to me as well so I can help her. We enjoy his lessons and he has a great price for the time he teaches I recommend Mr. Frixos because of his knowledge and dedication to this field. He is a fantastic teacher. I am still a little stiff with the computer so sorry for the earlier post that was incorrect you are more than a 1 star Mr. Frixos." P.S. I have no doubts that for as long as he is my instructor, I WILL learn how to play and be very good at it!